Simply enter your details below to secure and book your driving course. Booking with us couldn’t be easier. simply enter your details and we will give you a call back with our latest offers and availability in your area. If you prefer please Call us on 0333 355 1421, to speak with one of our team members about the details and how to book your intensive driving course with us. We have over 30 years experience in teaching learner drivers to pass their test in the safest and most efficient way possible. 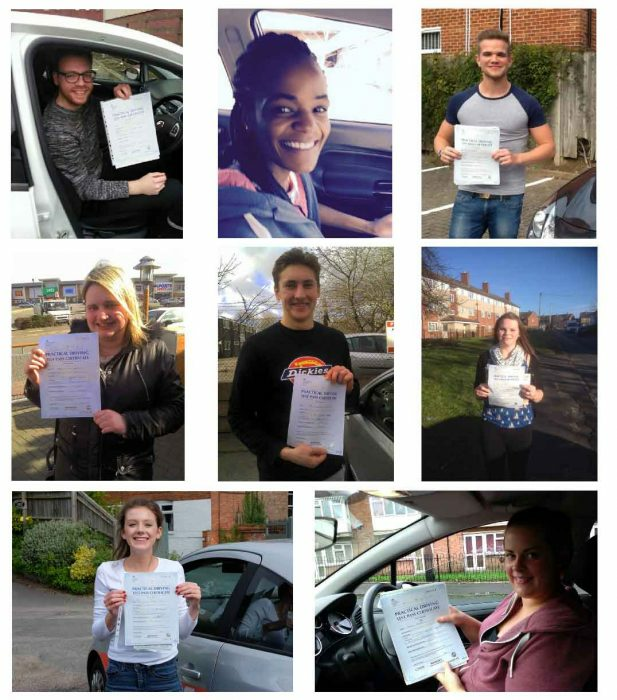 We look forward to hearing from you and helping you on your way to passing your driving test.